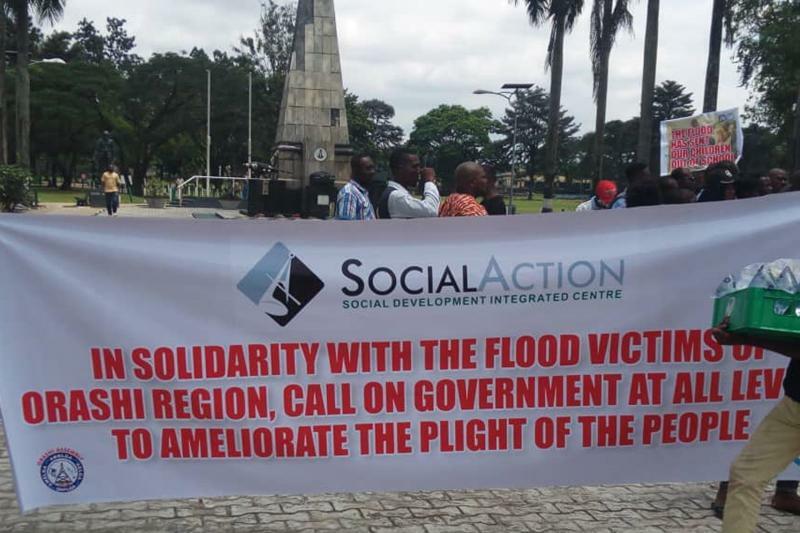 To deepen accountable government through the 2019 electoral process, the Social Development Integrated Centre (Social Action) and other citizens groups in the Niger Delta is tasking political candidates over political commitments to citizens. 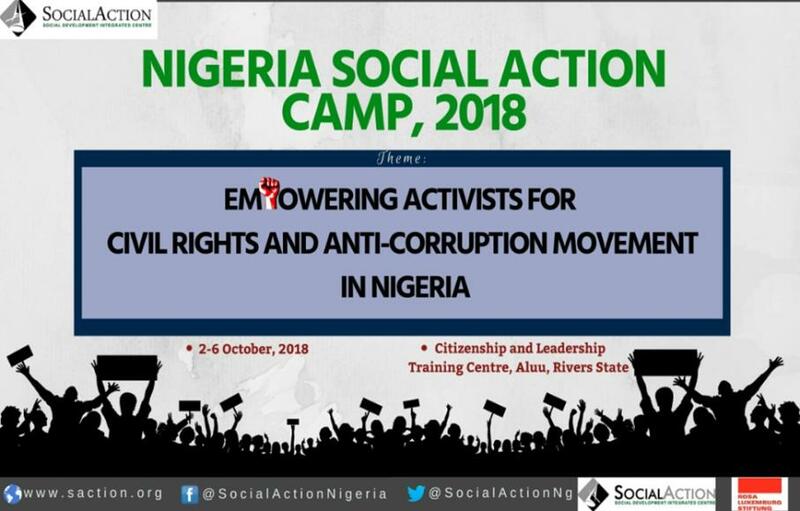 Thus, political accountability was the thrust of a training workshop organised by Social Action on Tuesday, October 9 and Thursday 11, 2018 in Port Harcourt, Rivers state and Benin city, Edo state respectively. 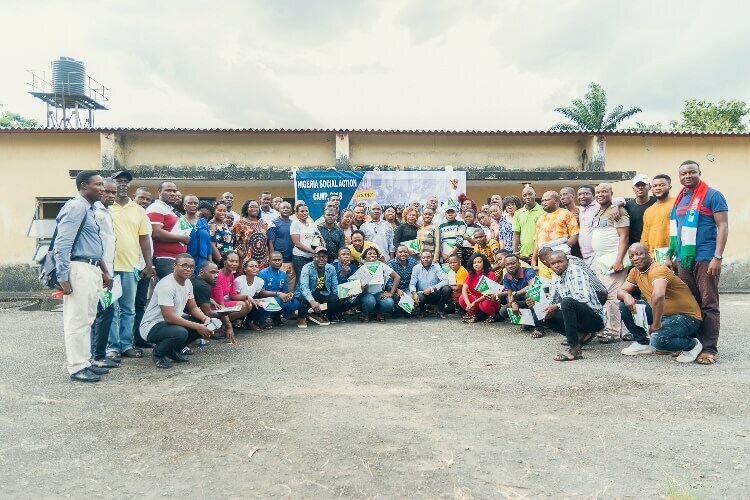 In 2018, Social Action, working with other citizens groups and development partners through the Open Budget Cluster in the Niger Delta has achieved significant improvements in open budgets at the sub-national levels of government. 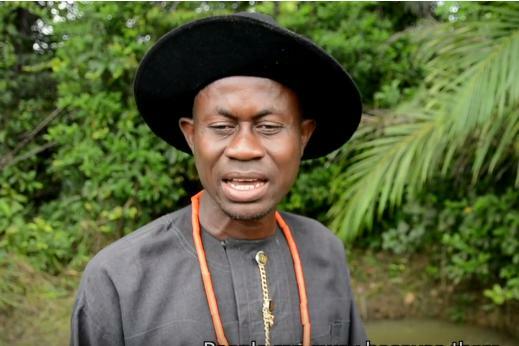 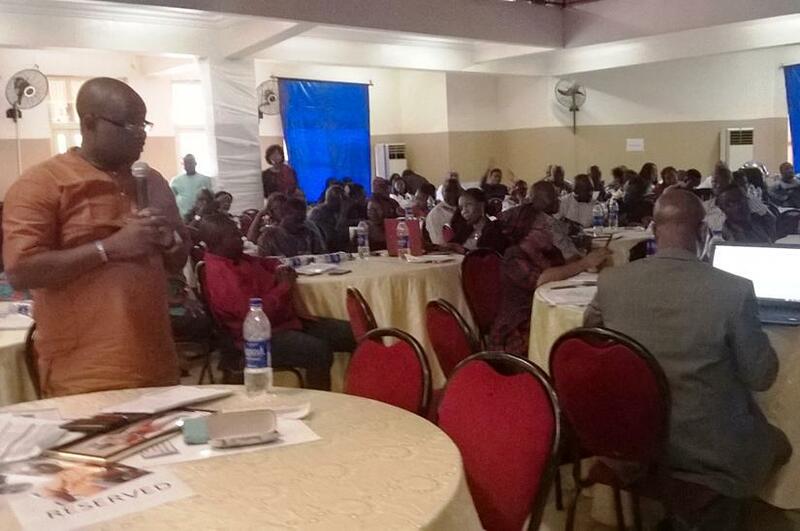 Between April and September 2018, significant events included the Niger Delta Open Budget Co-Learning Summit in Asaba, direct engagement of budgeting and planning officials of states, and processes to enhance participation of community groups were part of a conscious effort to institutionalize an open budget system in the states and local government areas in the Niger Delta. 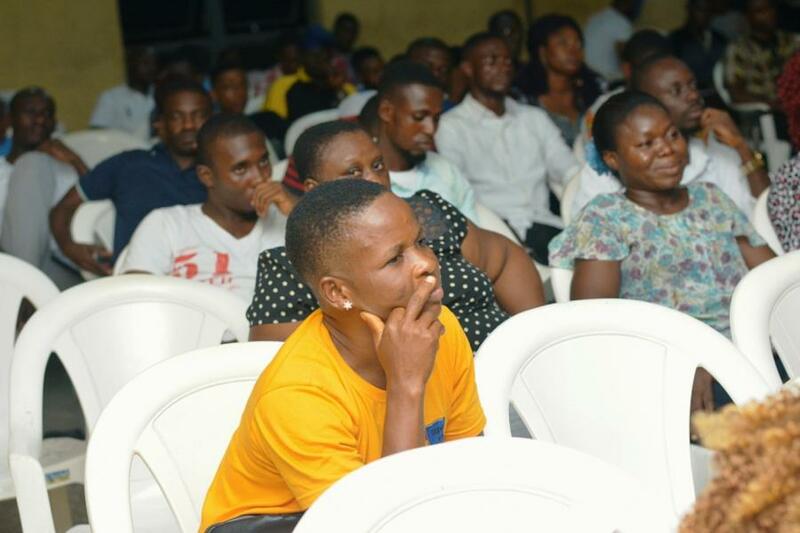 In the buildup to the General Elections in 2019, Social Action is working with youth groups in communities and campuses in the Niger Delta against electoral violence and the corruption that plagues governments following flawed elections. 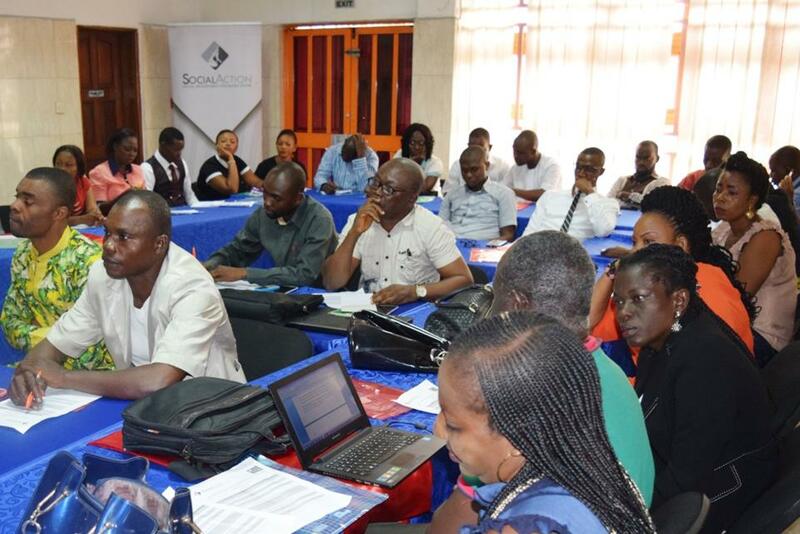 Through workshops and Campus Clinics, Social Action is contributing to building alternative visions with young people. 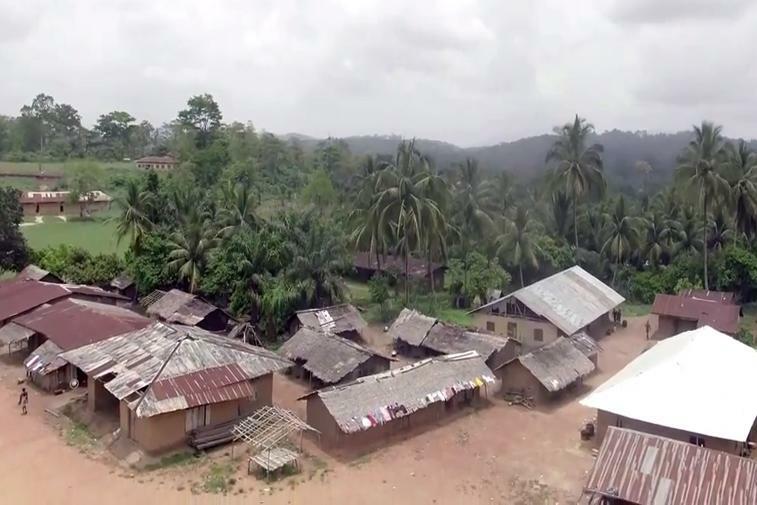 Meet Patience, Chief Sunday and their community, forced to flee their homes in Nigeria, from Bue-Leh to Bori. 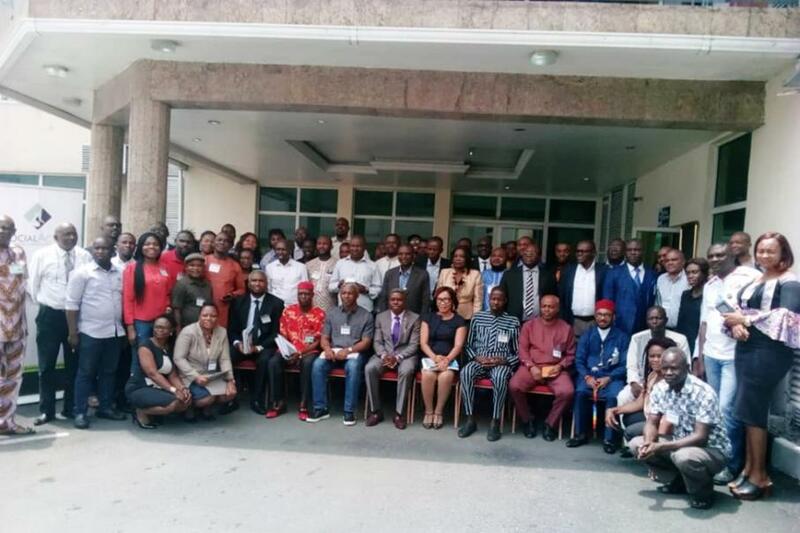 In a regional conference on Tracking Trends of Corruption through Abandoned Projects in the Niger Delta, which was organised by the Social Development Integrated Centre (Social Action) in Port Harcourt in August 2018, the menace of corruption in the region was recognized as pervasive and has compromised the ability of public officials and agencies to deliver development dividends for people in the states. 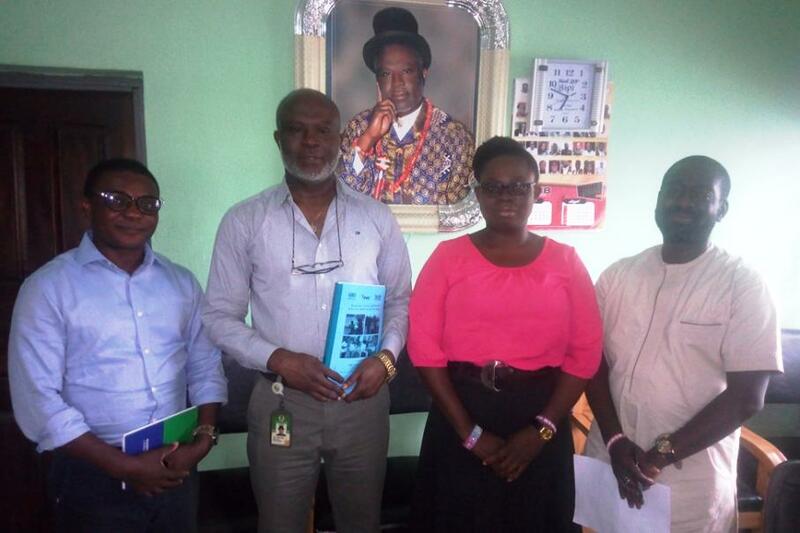 The conference organiser, Social Action also unveiled its publication, Abandoned Projects: Citizens Report on Budgets of Selected States in Nigeria, 2017.